What’s the Stem Cells Buzz this Week? - KLF4-mediated Self-renewal, iPSC-derived Neutrophils, Modelling with iPSC Microglia, and Mouse ESC Proliferation! Delineating the molecular regulation of self‐renewal in hematopoietic stem cells (HSCs) represents an essential step towards a deeper understanding of stem cell biology and regenerative medicine. However, this knowledge can also help to address the resistance of hematological malignancies to drug therapy and to develop novel therapies specific to leukemia stem cells, which represents an unmet medical need. 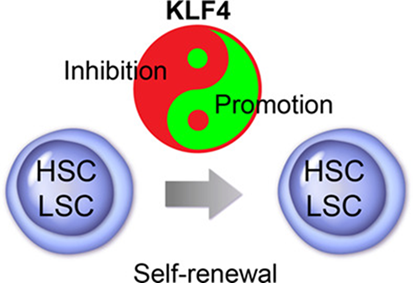 Now, a new Review article from the lab of Daniel Lacorazza (Texas Children's Hospital, Houston, Texas, USA) discusses the role of the KLF4 reprogramming factor in the regulation of self‐renewal in embryonic stem cells and normal and leukemic hematopoietic stem cells. For all the details, see STEM CELLS Translational Medicine now! The differentiation of patient-specific human induced pluripotent stem cells (iPSCs) into neutrophils may represent an efficient means to generate sufficient cell numbers to treat neutropenic patients to prevent infection. Researchers led by Jose A. Cancelas and Carolyn Lutzko (Cincinnati Children's Hospital Medical Center, Ohio, USA) established that while iPSC derived neutrophils displayed reduced functionality, expression of a constitutively activated AKT restored most phagocytic activity and neutrophil extracellular trap formation. Furthermore, Trump et al. report that these genetically modified neutrophils function adequately in a model of bacterial-induced peritonitis in immunodeficient mice. Discover more over at STEM CELLS Translational Medicine. Microglia and neuroinflammation fins themselves at the center of current research efforts to identify targets to treat a wide range of neurodegenerative diseases. However, failures of recent drug candidates in clinical trials highlight the unfortunate truth that results from mouse models have only limited transferability to the human clinical setting. 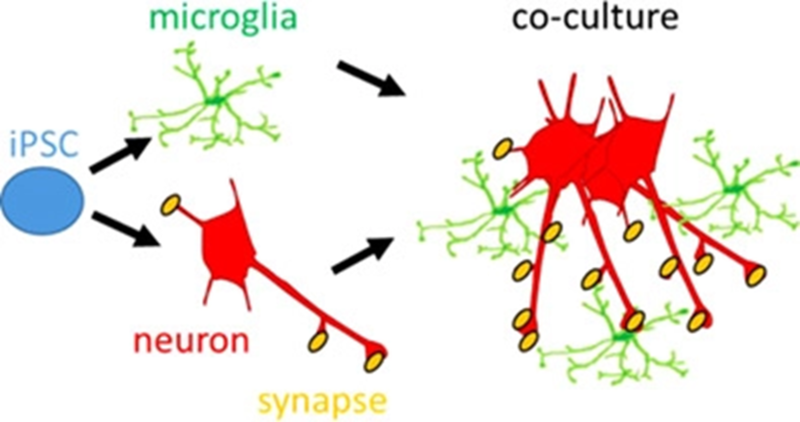 A recent Review article from the labs of Walther Haenseler (University of Zurich, Schlieren, Switzerland) and Lawrence Rajendran (King's College London, UK) now summarizes the potential of human induced pluripotent stem cells (iPSC) derived neuron/microglia co‐cultures as an authentic human, preclinical tool, for drug candidate validation. Read all about it in STEM CELLS now! 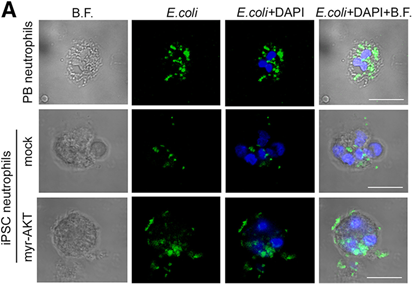 While studies have observed high levels of expression of the Symplekin (Sympk) scaffold protein in embryonic stem cells (ESCs), its overall role remains undescribed. However, a recent STEM CELLS paper from the labs of Wenbin Ma and Junjiu Huang (SunYat‐sen University, Guangzhou, PR China) sought to fill this knowledge gap. Yu et al. now report that the maintenance of the pluripotent state requires Sympk expression, with subsequent results suggesting that Sympk interacts with Oct4 to promote self‐renewal and pluripotency in ESCs and preserves genome integrity. For more, head over to STEM CELLS now!